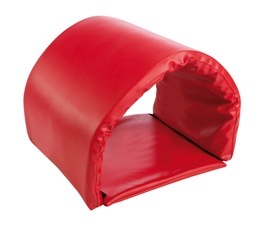 The Tunnel is an ideal safe play accessory for young children, It can be used in soft play areas, classrooms, nurseries and even outdoors. When finished with the Tunnel packs flat for easy storage. 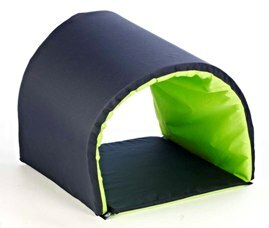 Made from thick foam it is ideal for safe soft play. Velcro stripes allow for use either as a tunnel or play mat.